My dic pic is huge! Jaimie Spencer’s dictionary from This Plague of Days is real. If you’re reading my apocalyptic serial, you know that Jaimie has a dictionary obsession. That’s an obsession that, conveniently, I share with my young, autistic friend. I have slang dictionaries, rhyming dictionaries, quotation dictionaries and dictionaries about poisons, fables, mythology, imaginary places, Latin, Spanish, French, Modern Thought and more. Yes, I use online dictionaries sometimes, but I’m one of those people who browse from one word to the next and get lost in discovery. I love to find something I didn’t know I was looking for. That’s why the main dictionary I use for This Plague of Days is the one pictured. Of all my dictionaries, this one is special. I picked up this dictionary at a yard sale. It was falling apart so I duct taped the binding. It’s the unabridged Webster’s Twentieth Century Edition from 1939 (original edition 1904). It’s packed full of words no one uses anymore. And just like Jaimie Spencer, I can get lost in it for hours. It’s the one book that contains all the others. 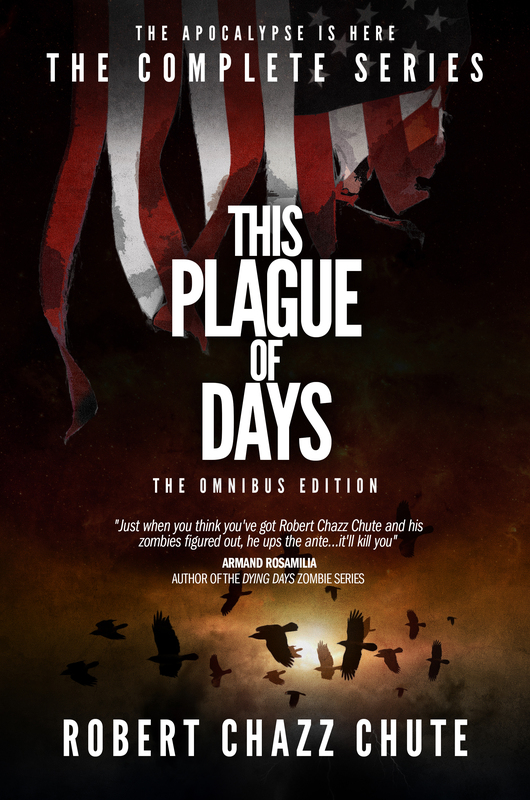 Some read This Plague of Days because they love zombies, twisty suspense and autistic heroes. People who are word nerds grok it, too. If you’ve read any of the episodes or the complete first season, please do leave a review on Amazon. 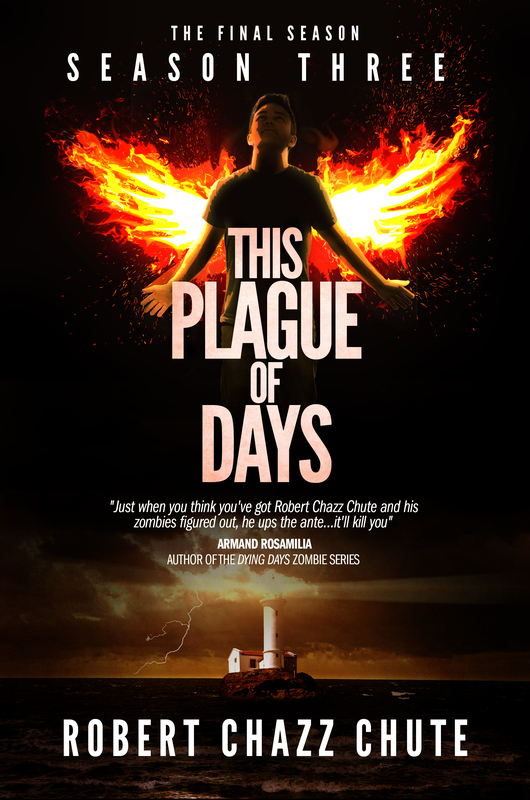 This entry was posted on Friday, July 26th, 2013 at 11:47 pm	and tagged with bibliophiles, books, dic pic, Dictionaries, Dictionary, horror, Latin, linguaphiles, linguistics, literature, meanings, quotation dictionaries, robert chazz chute, This Plague of Days, word lovers, word nerds, words and posted in apocalyptic fiction, the book, the serial, This Plague of Days. You can follow any responses to this entry through the RSS 2.0 feed.